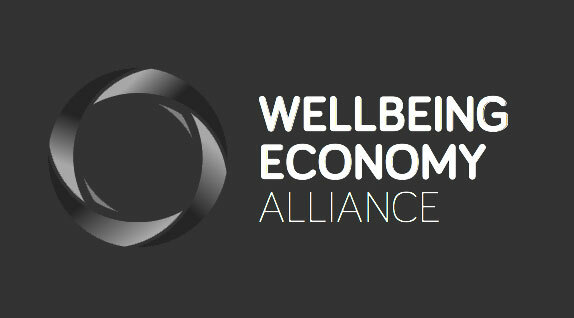 WEAll Ambassador Kate Raworth has launched a competition with Rethinking Economics looking for the 8th Way to Think Like a 21st Century Economist. They’ve got a fantastic panel of economic re-thinkers who are ready to review your entries and select the very best as winners. So get rethinking! Find out more about the challenge and submit your idea here. Deadline Friday 12 April at midnight UK time.